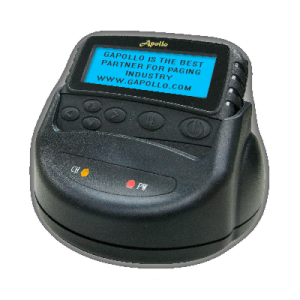 WiPath Communications manufactures a range of innovative and unique paging products including paging data receivers (PDR3000), large display paging terminals (PDT3000) and specialist encoding and decoding products (SitePage). 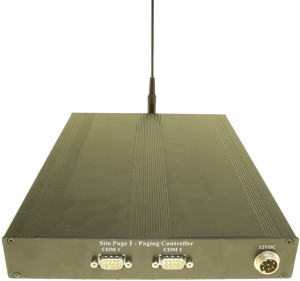 The PDR3000 Paging Data Receiver is a multi-function paging receiver (off-air decoder) capable of receiving paged messages and processing them in a variety of ways. 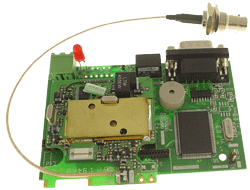 It is able to print messages direct to a parallel printer or output the message data via a serial port. The PDR3000 also has the ability to provide up to four control outputs by way of relays. Internal outputs include pocsag encoder, TNPP encoder etc. The RCM3000 provides 27 individually addressable relays including 2 mains relays. 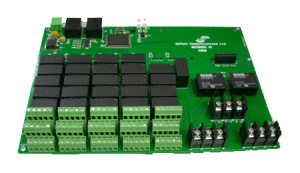 The relays are able to be controlled by any of the paging or wireless data products such as PDT3000 and PDR3000 or from a PC and can be daisy chained with additional RCM3000s via RS232 to create a highly flexible remote control system capable of providing 100’s of outputs. The SPPSF may be used as a pocsag store & forwward repeater or as cross band or cross protocol (Flex to pocsag) repeater. 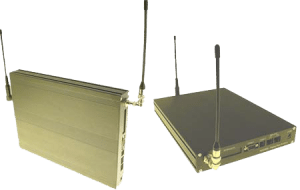 The ACU3000 provides 12 optically isolated inputs and 4 relay outputs for integration with paging system software or with other third party systems to provide indication of alarm events, control other remote events or send predefined messages via an ethernet LAN to pagers or email. 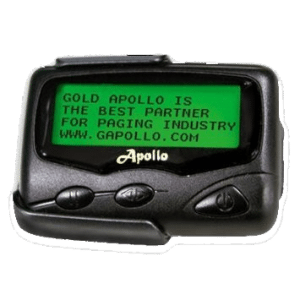 WiPath specializes in the development & manufacture of innovative and unique paging solutions including the paging data receivers (PDR) large display paging terminals (PDT3000) and specialist encoding and decoding products as seen above. We can also develop unique solutions according to your own requirements. Please contact us with any paging requirements you have.